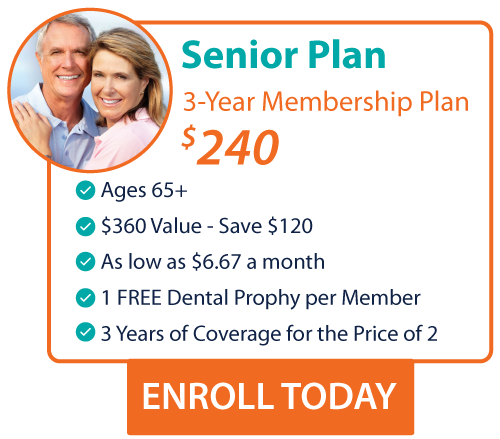 Save on Preventative Dentistry with Dental Direct. 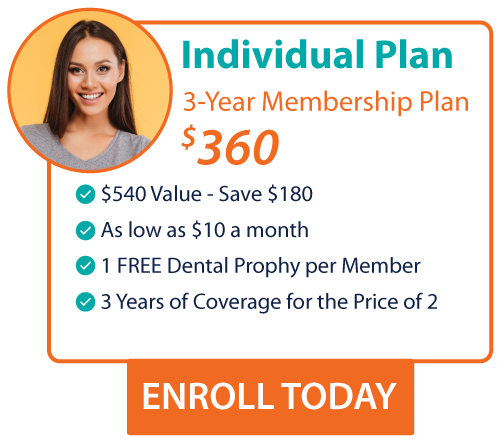 Use your Dental Direct discount savings plan and get the dental care you need from trusted dental professionals. 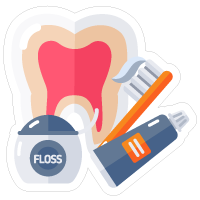 Avoid gum disease, dental cavities, dental enamel wear and much more when you enroll our Dental Direct dental savings plan today. 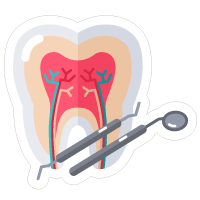 Save up to 70% on preventative dental services with Dental Direct. We believe in helping patients get the right dental treatment plan to preserve their teeth and keep them happy for the long haul, all at affordable rates. 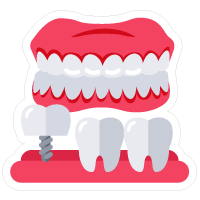 For example, with our discounted dental fee schedule, dental sealants are available at the very low price of $40 per tooth. 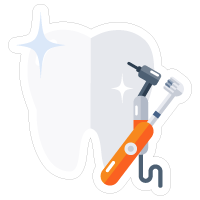 After your first annual Free Dental Cleaning, dental cleanings range from $55-$65. These dental discounts cannot be beat. Enroll today with a Family Dental Plan and prevent oral disease for you and your family.